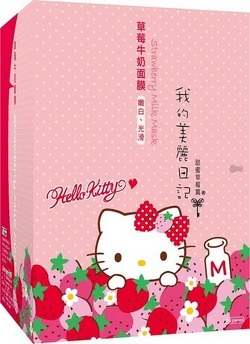 This is an Limited Edition mask that My Beauty Diary collaborate with Sanrio ; Hello Kitty. 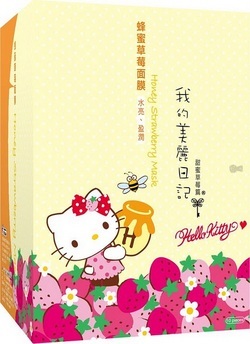 Each box contain 3 different Hello Kitty designs as above. *NOTE: Hello Kitty design will be issued RANDOMLY!! NO CHOOSING! All Skin Types. Especially for Uneven & Rough Skin tone. All Skin types. Especially for Dry & Rough skin tone.